What can you tell us about the setting of this novel? 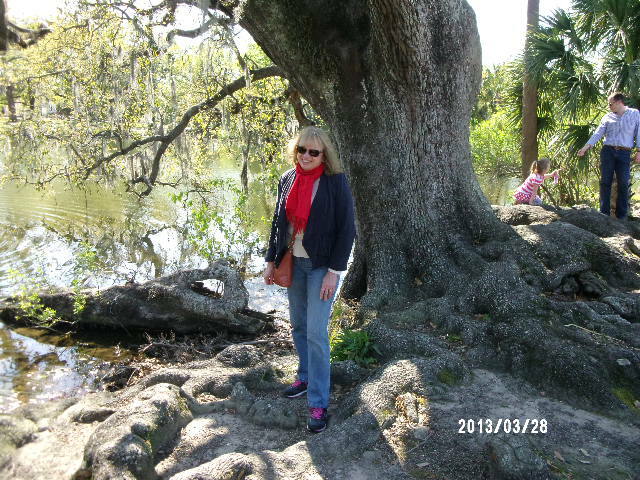 The book is set in the French Quarter of New Orleans, Louisiana, and also in the swamps and bayous out in Lafayette and Terrebonne Parishes, about two hours away. 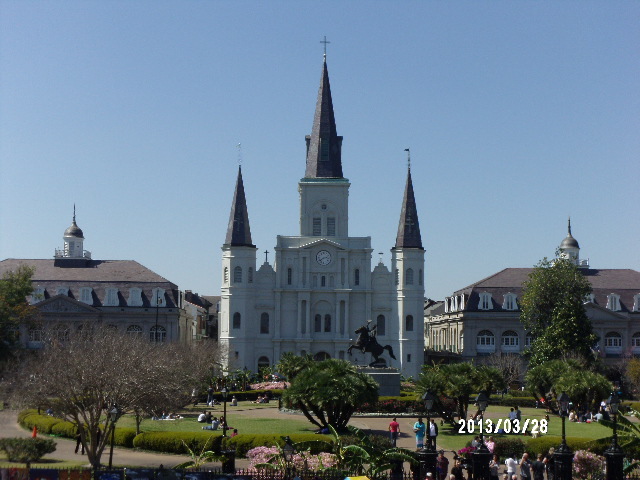 The French Quarter is an ancient portion of the city along the Mississippi River, rich in history and architecture of a variety of cultures and traditions. It practically drips with mystery and intrigue, making it the perfect setting for romantic suspense. Who are the main characters, and what is at stake for them in this story? Hunter Galen is a securities broker who suspects his business partner is embezzling their clients’ money, but he’s reluctant to jeopardize their friendship. After his partner turns up dead, Hunter realizes his unwillingness to confront a problem may have cost James his life. Nicki Price is a newly-minted PI who intends to solve the stockbroker’s murder and establish herself in the career she adores. As she ferrets out fraud and deception at Galen-Nowak Investments she butts heads with Hunter’s fiancée, Ashley Menard, who recognizes exactly what a threat Nicki is. 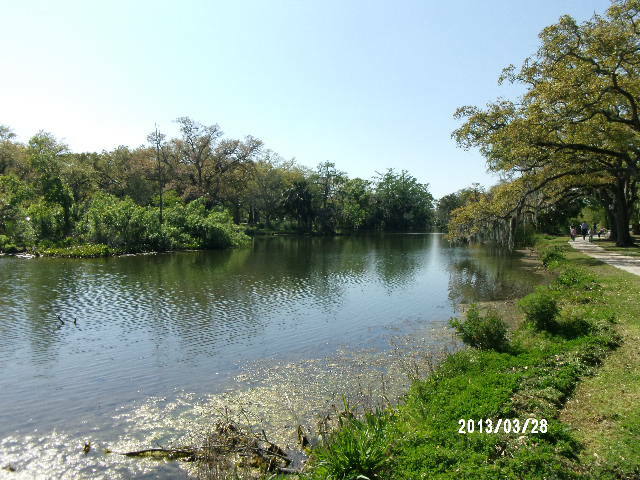 As Hunter and Nicki encounter sophisticated shell games, blackmail, and death threats, danger swirls around them like the mysterious dark water of the bayou. Which of the characters surprised you the most in this story, and how so? Without giving away too much of the story, it was the murderer who surprised me the most. While writing the book, I had a completely different villain in mind! But by the time I reached the end, I devised a far more satisfying conclusion to my “whodunnit.” I hope readers will be as surprised as I was. How did the writing of this story impact you as a person or as an author? I visited New Orleans about half a dozen times to research this book before Hurricane Katrina and about a half dozen times afterward. That horrendous storm in 2005 changed both the landscape and the lives of the residents forever. Each time I return to this beautiful area of the US, I’m reminded of how resilient, brave, and generous the human spirit can be. I’ll be sharing more photos from my research trips down the line, but here’s a link to read the first chapter. Electronic versions in all formats will be available on August 1st if not before. 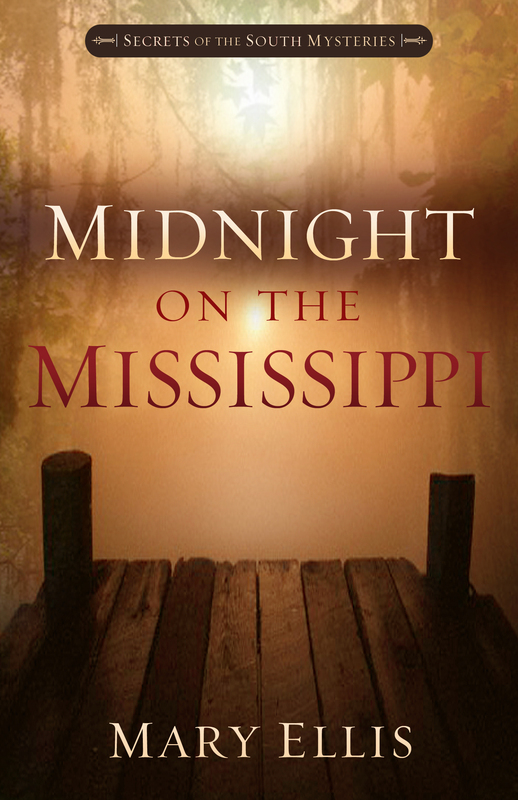 This entry was posted in Uncategorized and tagged Christian romantic suspense, Louisiana fiction, Mary Ellis books, Midnight on the Mississippi, New Orleans fiction, romantic suspense, Secrets of the South mysteries, Southern mysteries. Bookmark the permalink. ← Ever wonder what happens in the mind of a heroine? I loved the first chapter and I’m lookinng forward to this new chapter in your writing career! Thanks so much for your feedback. I’m so glad to be writing mysteries!